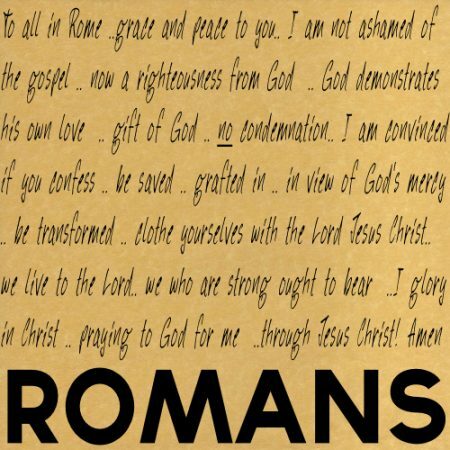 Romans 15: 14-33 Do you have a purpose and plan we could pray about? How important do you think unity is? In any group, there are people we might not get on with. We see examples of disunity in the news, in the EU, the Cabinet. Jesus said unity was essential. It is a witness to the world that the gospel is true. Small problems can cause massive damage. Paul talks about the issue in this passage. People from Jewish and Gentile backgrounds with a debit of love to each other. Then they come across a roadblock that affects their unity, over meat, the religious calendar and whether it was acceptable for them to drink wine. Imagine a situation where if you share the message of Jesus, you will be put to death. Paul says ‘submit to the governing authorities’ and ‘overcome evil with good’. How do we do this? He also says ‘let no debt be outstanding, except the continuing debt to love one another’. Paul says it’s good to look back and see God’s mercy. As Christians, we escape God’s wrath. Nothing can separate us from God. We are made alive in Christ. Romans 10 What did you expect from a baboon? Something has gone wrong with the world. Creation groans, as Christians, we groan, and the Spirit intercedes for us with groans. © 2019 Dunfermline Free Church. Powered by churchthemes.com.